Eight of his greatest hits since 2011. 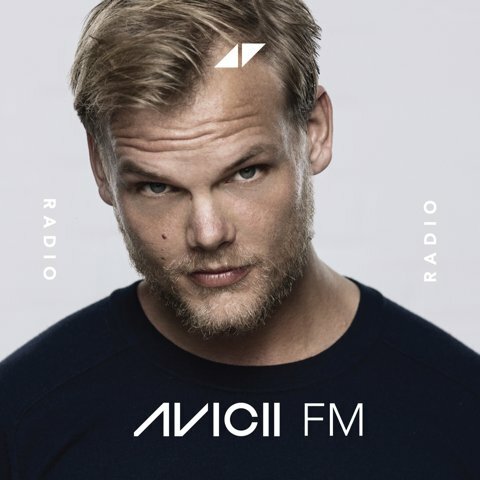 It's going to take the world of house music a long time to get over the death of one of their young greats; Avicii was a genius in producing seriously addictive club classics, and will forever be remembered so. 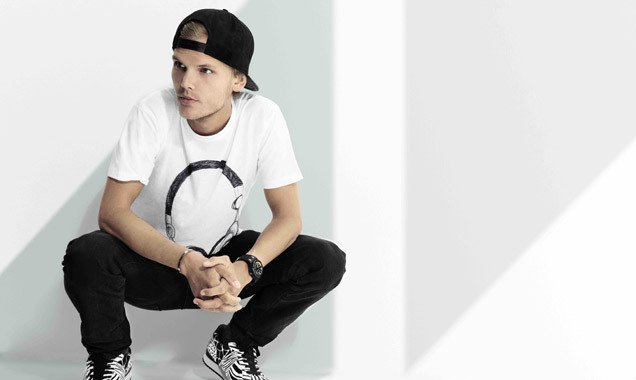 Here's our ultimate playlist in tribute to the Swedish genius, Tim Bergling. 1. Levels - Literally the sound of summer 2011 and probably the UK's first taste of what Avicii was all about. 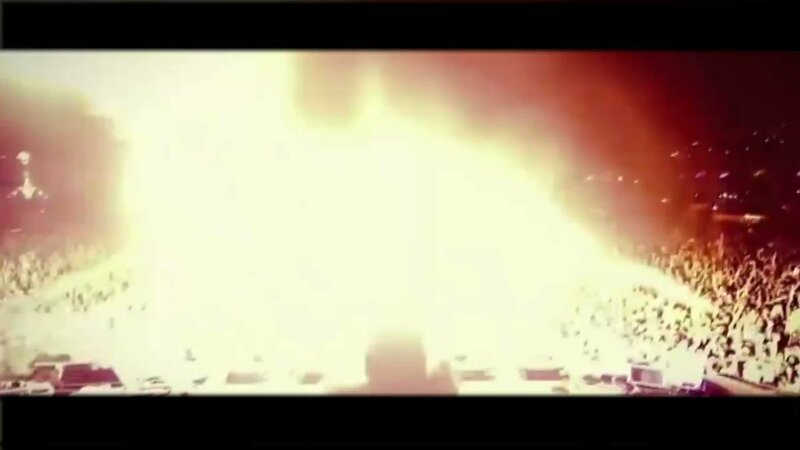 For house music lovers, Avicii wasn't unfamiliar at this point, but this is the song which pushed him into household-name territory. It samples the vocals of Etta James from the 1962 gospel song 'Something's Got a Hold on Me'. 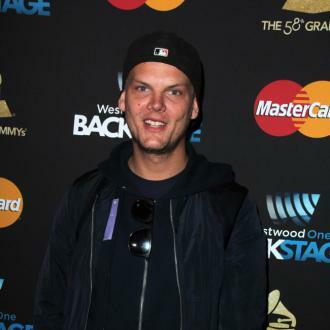 A second statement from Tim Bergling's family says "he could not go on any longer". 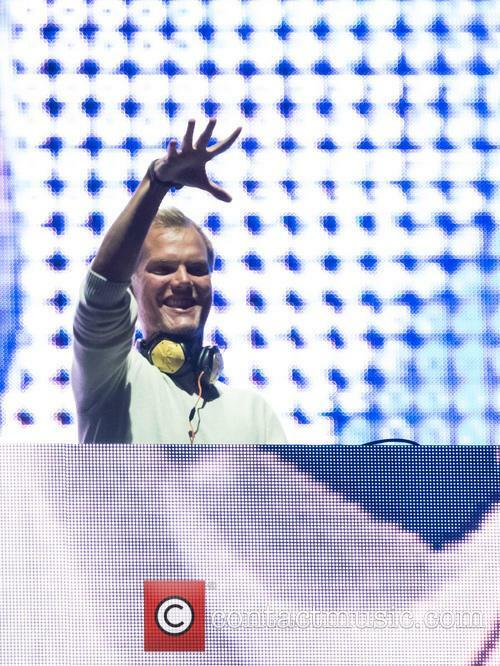 The family of the late musician Avicii, whose sudden death at the age of just 28 years old shocked the world last week, has made a second statement implying that the DJ took his own life. The Swedish EDM artist, real name Tim Bergling, was found dead on Friday (April 20th) in his hotel room in the Middle Eastern country of Oman. The official cause of his death has not yet been announced. 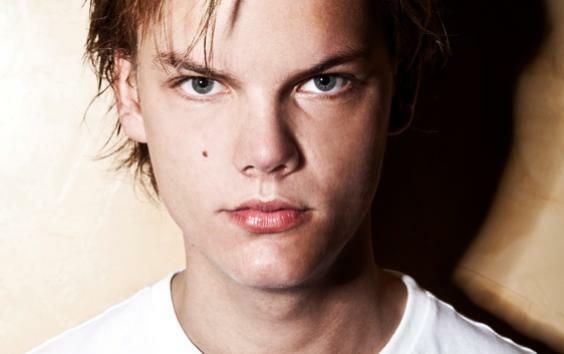 However, almost a week later, and three days after Bergling’s family broke their silence on the tragedy, another statement on Thursday (April 26th) from his relatives implies – but doesn’t explicitly state – that he may have committed suicide. The DJ will not be forgotten. Tragedy shocked the music world over the weekend over the revelation that young Swedish DJ Avicii passed away from as yet unknown causes. Tributes are still coming in from fans, peers and fellow celebrities, and the dance world will be forever reeling from such a loss. 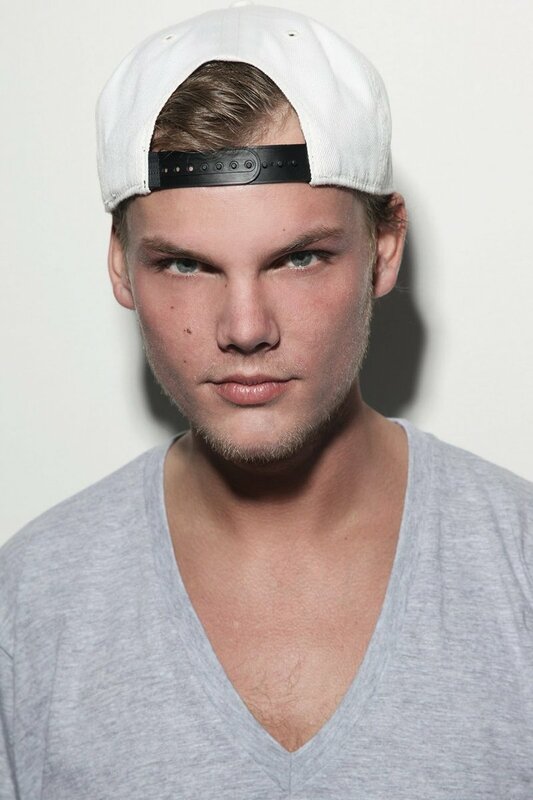 The 28-years-old, whose real name was Tim Bergling, died on Friday (April 20th 2018) in Muscat, Oman. Police have ruled out foul-play, though reports suggest that his passing could be related to his health issues. A huge crowd of fans gathered in a square in Stockholm on Saturday for a special memorial. Mike Posner has admitted the Ibiza Tourist Board are not impressed with his song 'I Took a Pill in Ibiza'. Mike Posner has upset the Ibiza Tourist Board. The 29-year-old singer admits the island is unhappy about his song 'I Took a Pill in Ibiza' because of its apparent promotion of drug use at a time they are trying to shake off their reputation for being a party hotspot, and though he seems to understand their objections, he insists it's all just based on personal experience. 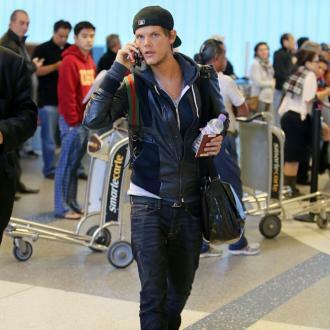 Avicii is adamant his new album will be the ''best one'' yet. 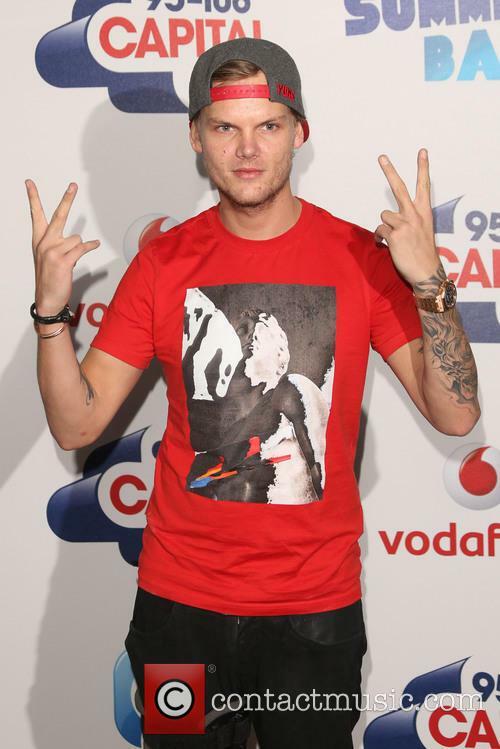 Avicii is adamant his next album will be the ''best'' one of his career. 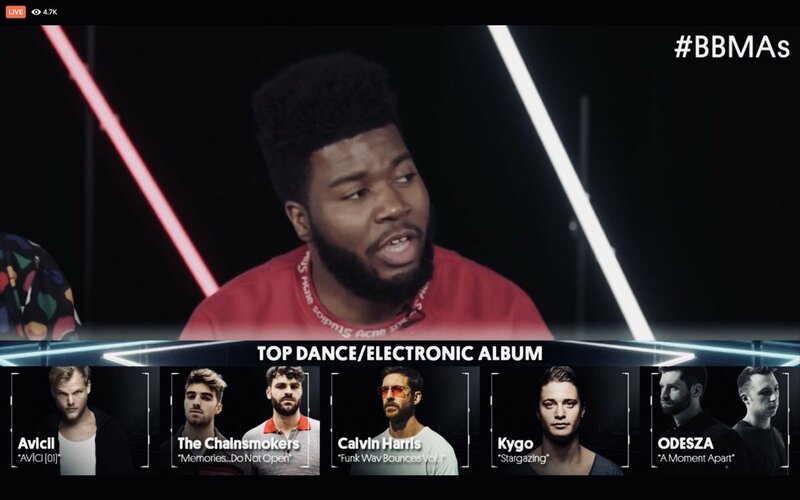 The 27-year-old record producer - whose real name is Tim Bergling - found last year to be pretty ''rough'' for him but he's adamant the next 12 months of his life will be the best one yet because he's planning to release a new LP before the year's out. Taking to his Twitter account, the 'Wake Me Up' hirmaker uploaded a picture of last year and this year in number alongside a pause, fast forward and play symbol. The DJ and producer is also taking a break from making music. 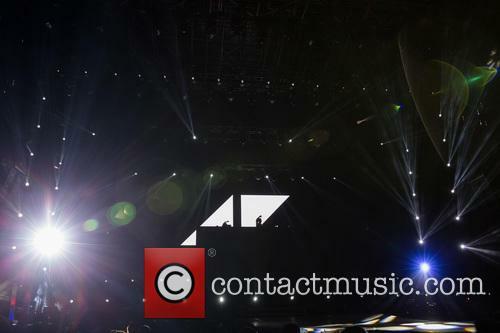 Avicii has announced he’s retiring from touring. “Thank you for letting me fulfill so many of my dreams. 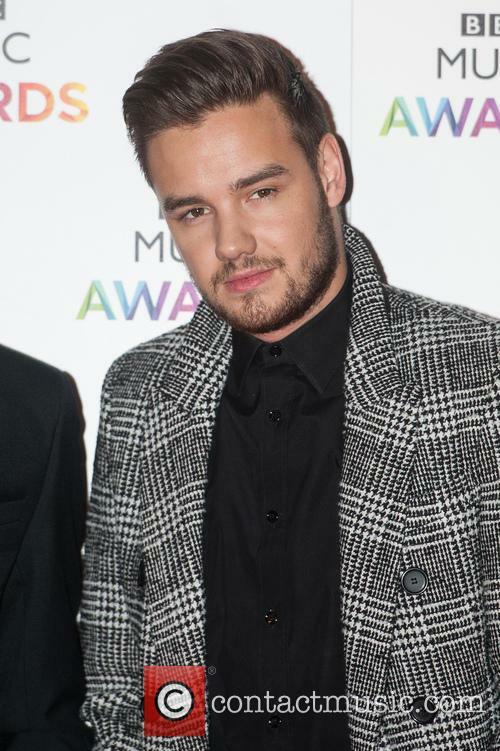 I will be forever grateful to have experienced and accomplished all that I have with the help of the team around me and my beloved fans,” he wrote. 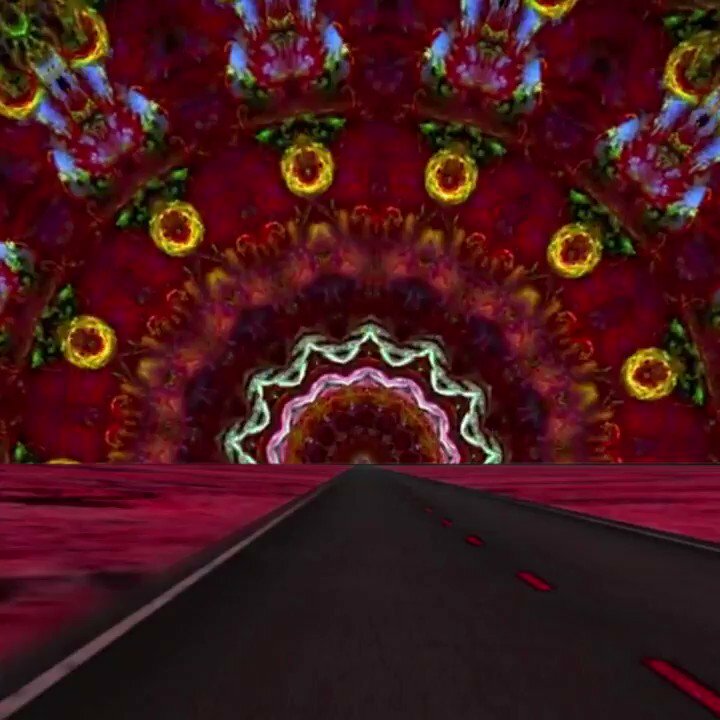 If you didn't think Faithless could get any more big room with their music, then think again. They just did. Regarded as producing some of the biggest nights in electronica before the recent revolution and dominance of EDM, Faithless are back to celebrate 20 years since their nascent, now allowing the names in the industry to remix their classics into the songs that will satisfy the biggest electronic festivals around the planet. Calling in A list names such as Tiesto, Armin Van Buuren, Avicii, Above And Beyond, Eric Prydz and Axwell among others, the album has been given a contemporary make over, using the highest quality DJ's from house, trance and dnb to return Faithless to the masses. The album at first seems to be about the numbers. The group are celebrating 20 years, the album is entitled 2.0. It's 2 CDs long - one remix album, one greatest hits. And all the remixed tracks are considered second generation, entitled 'insomnia 2.0' for example.